Produktinformationen "Dragonball - Kuririn (The Early Years) / S.H. 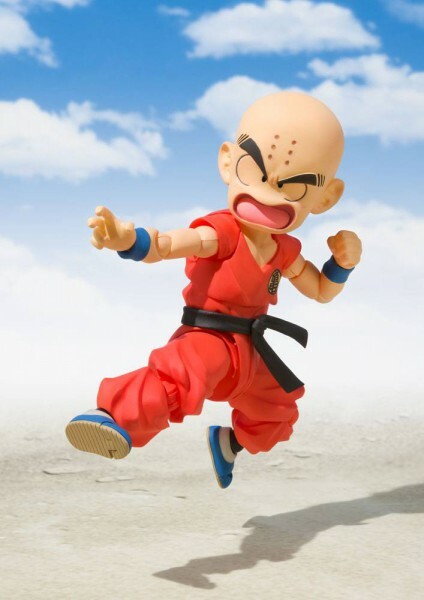 Figuarts: Bandai Tamashii Nations"
Weiterführende Links zu "Dragonball - Kuririn (The Early Years) / S.H. Figuarts: Bandai Tamashii Nations"
Kundenbewertungen für "Dragonball - Kuririn (The Early Years) / S.H. Figuarts: Bandai Tamashii Nations"